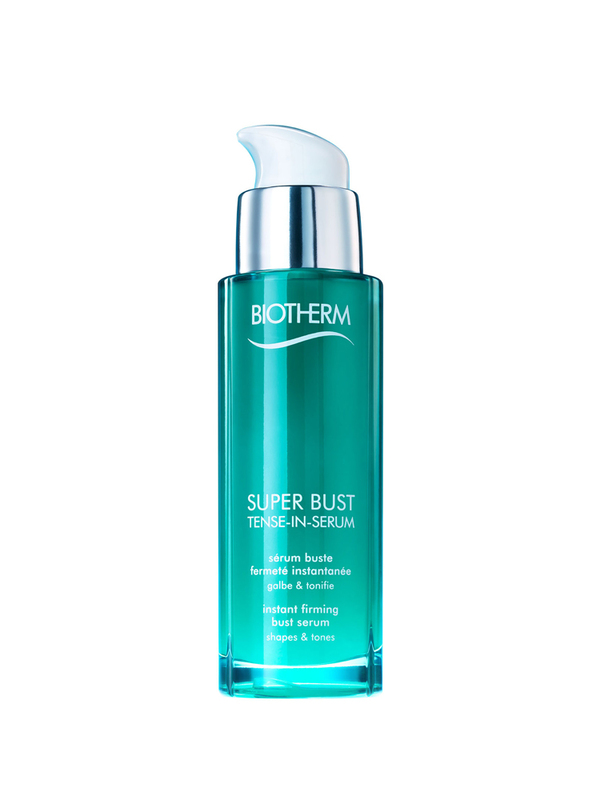 Biotherm Super Bust Instant Firming Bust Serum 50ml has been specially created to tone, refine and refirm the bust instantly and durably. This serum, for an optimal efficiency, integrates in its formula the Chondrus Crispus algae extract known for its firming properties. 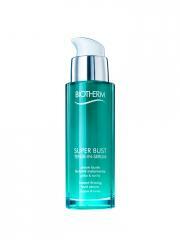 With a daily application and after one month of use, the skin is firmer and toner: your décolleté is perfect! Apply with small massages on the bust. Avoid to apply if you are breastfeeding your baby. Indication: To tone, refine and refirm the bust.